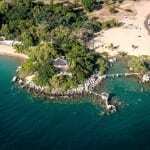 Lake Malawi is the country’s key attraction, stretching more than 600 km from north to south and up to 80 km across at its widest point. 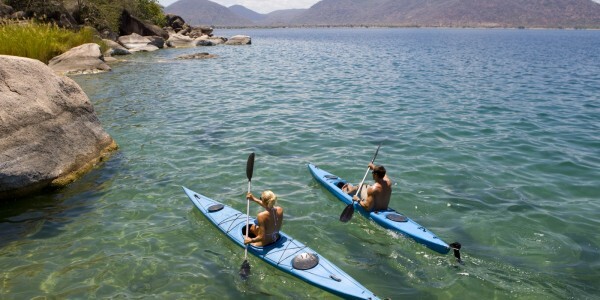 Lying in a trough formed by Africa’s Great Rift Valley, this is the third largest lake in Africa covering almost a fifth of Malawi’s total area. 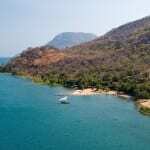 Why visit Lake Malawi ? 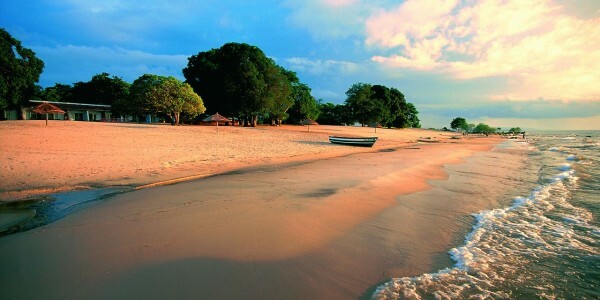 On the waters of Lake Malawi you will often see fishermen in their bwatus (dugout canoes) fishing for chambo, a sought after tilapia, with their boat lights twinkling at night. The lake boasts more species of fish than any other inland body of water in the world, with a total of more than 600 discovered so far, many of which are endemic. The largest family of fish in the lake is the Cichlidae (cichlids), which includes the small, brilliantly coloured and remakably varied mbuna species favoured by aquariums worldwide. They are relatively easy to spot around rocky shores and islands, making them the prime attraction for scuba divers & snorkellers. 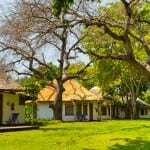 When viewed from the southern shore the shimmering waters of the lake seem to stretch on forever and there are several excellent lodges offering a variety of recreational activities including sailing, snorkelling, windsurfing, canoeing, boat trips and water skiing.